Maddison is fairly new to the Real Estate industry. She joined the team at Laing+Simmons Kings Langley mid 2017 as the receptionist/Property Management Support. Maddison brings along exceptional customer service and a bright and bubbly personality to the team. 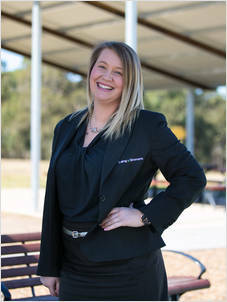 Maddison looks forward to furthering her real estate career with Laing+Simmons Kings Langley, with an eagerness to learn, and is excited to meet our great clients along the way.